Founded in 2007, SmtXtra are global electronics specialists supplying the Surface Mount Technology (SMT) sector with SMT nozzles, feeders, spare parts and consumables in both new and used conditions. As the company prepares to celebrate its 10th anniversary, founders Susan and Sean Cassidy created the business to fill a gap in the market for replacement SMT parts that not only adhere to the same quality as that of their original manufacturers, but also offer cost savings of up to 40 percent. Through a powerful business network and unique purchasing methods, the company has doubled in growth each year and now supplies more than 450 businesses from 44 countries. 2017 highlights a switch in focus for the company as they bring forward plans to focus on new product lines. A growing demand for SMT equipment is emerging from industries including consumer electronics, automotive and healthcare. These parts are difficult to source quickly at affordable prices. SmtXtra help to remedy these costly issues whilst providing effective solutions. They remain the only supplier of SMT equipment to be awarded the ISO 9001:2015 accreditation for quality management for their products and services. SmtXtra are not representatives for any OEM, SMT Company and therefore have a flexible business model that allows them to sell original SMT parts, including: nozzles, feeders and machine spares for chip shooters, screen printers and reflow ovens. SmtXtra are able to offer these original parts after purchasing equipment from customer factories. All surplus spares from the machines are then offered to SmtXtra’s customers at vastly discounted prices. This means that they provide great savings whilst not compromising on quality or machine warranties as they are using original OEM parts. New products offered by the company include screen printers such as DEK, EKRA and MPM as well as essential SMT parts such as squeegee blades, motors, gears, sensors, springs and belts. SmtXtra’s main product lines are Panasonic, Fuji, Universal, Yamaha, Juki, Assembléon, ASM, Samsung and iPulse. Additionally, ‘SmtXtra branded’ spare parts are available, which is a great option for companies on a budget that want to purchase quality parts at an affordable price. Service and repair facilities also are available in their purpose built 5000 square foot showroom and factory. SmtXtra run one of the top European ‘Feeder hub repair centres,’ which supports many electronic brand companies with first class feeder calibration, repair and refurbishment services. SMT feeders are integral within the SMT process and, therefore, calibration is key in ensuring that they offer the parts to the SMT machines accurately. This maintenance process is a fairly simple one to go through; however, if it is ignored this can have unproductive and costly effects such as machine downtime due to jammed feeders and misaligned/dropped components. These services are available from single to multiple feeders. 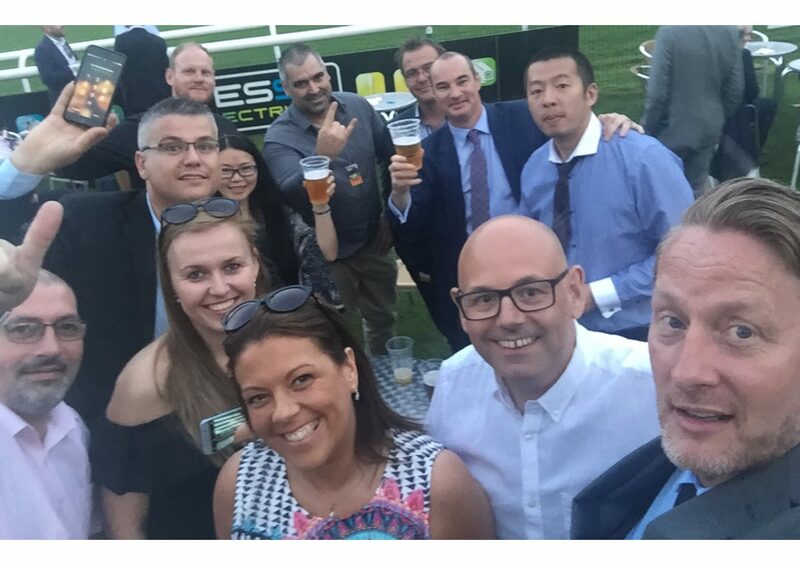 SmtXtra hold offices and dedicated factory space within the UK (global headquarters), China, Hungary, Spain and now Tennessee, USA, with a dedicated team of sales managers, technicians and engineers collectively speaking 11 languages. 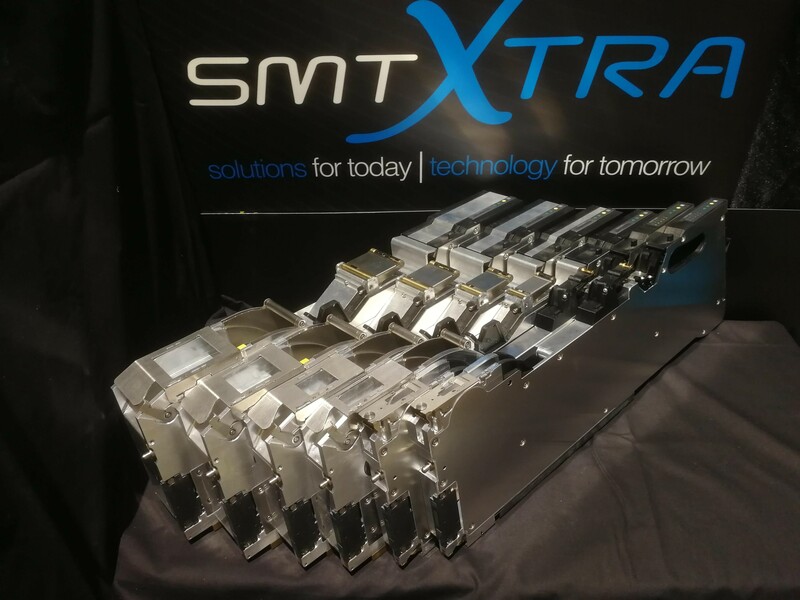 The launch of their sister company SmtXtra USA Inc., led by Paul Pittman, who has more than 10 years’ experience working with major OEMs and has conducted training with Panasonic Americas, enables the company to now support growing industries across the North and South Americas. Showcasing their products and services at SMT Hybrid and Packaging in Nuremburg, Germany from 14-16th May in stand 4-409 Hall 7, SmtXtra invite attendees for a complimentary drink to discuss ways in which they can provide your business with solutions and savings.